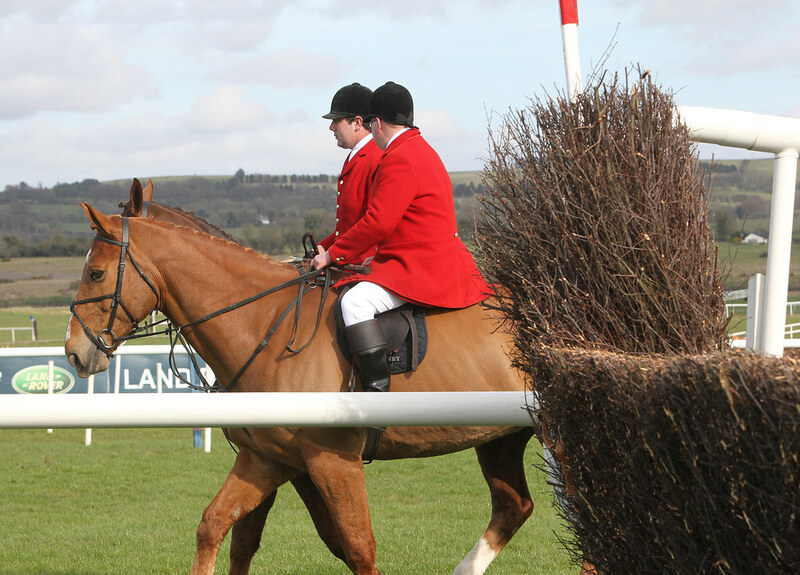 Punchestown is renowned the world over as the home of National Hunt (jump) racing in Ireland. 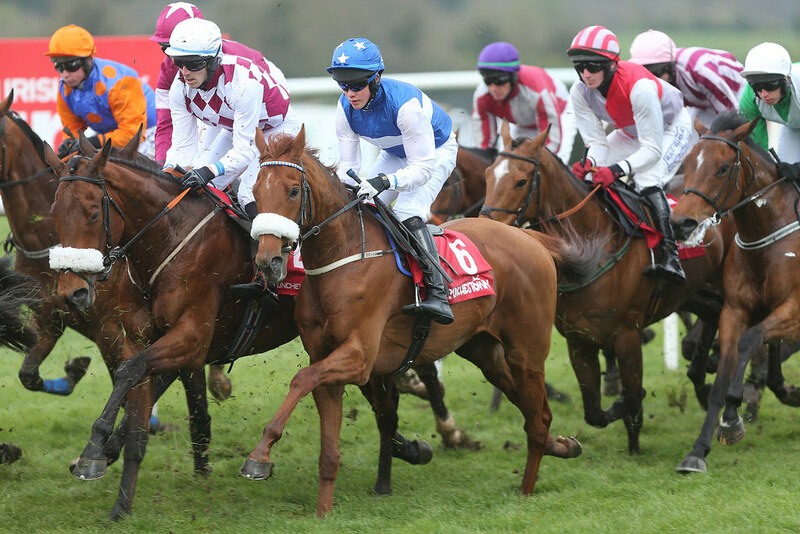 The five-day Irish National Hunt Festival at the end of April each year is the culmination of the National Hunt season and the meeting features no fewer than 12 Grade 1 races. 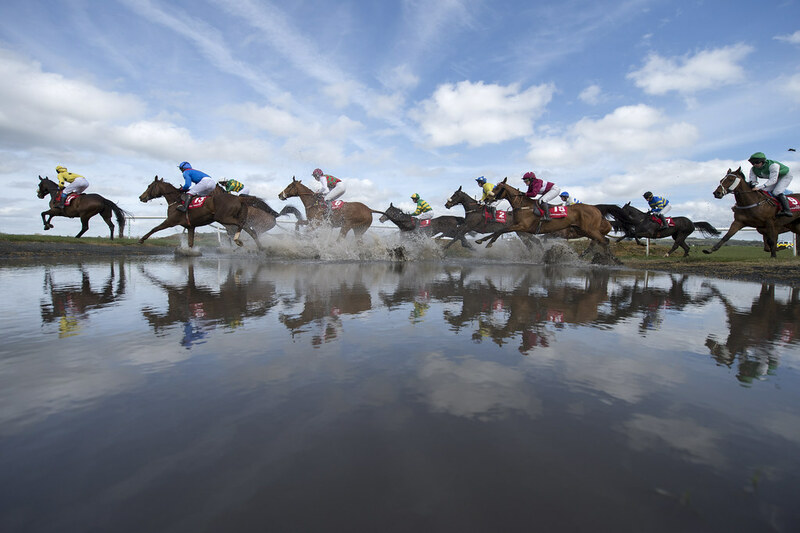 Throughout the season, Punchestown showcases the best of jumps racing beginning with the Grade 1 Morgiana Hurdle in November and the Grade 1 John Durkan Memorial Chase the following month. 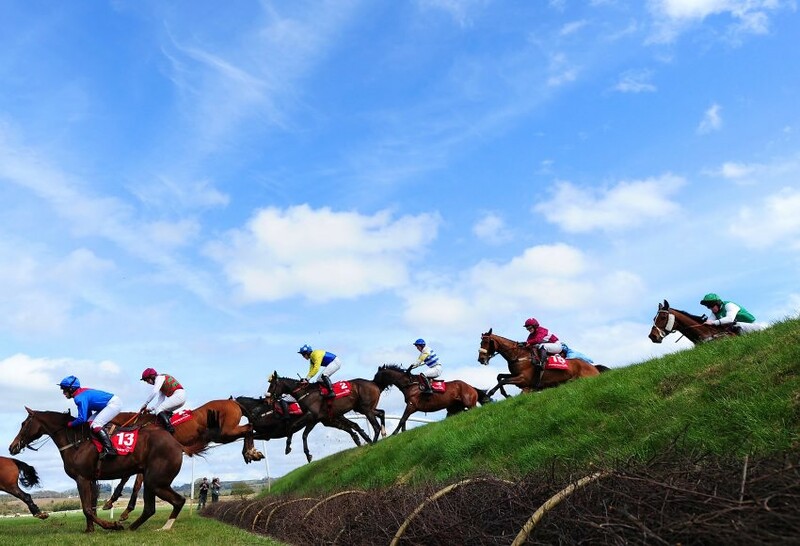 Races such as the La Touche Cup and the Ladies Cup provide great spectacle as they are run over Punchestown's cross-county course, unique in Ireland, which is often referred to as the banks course. 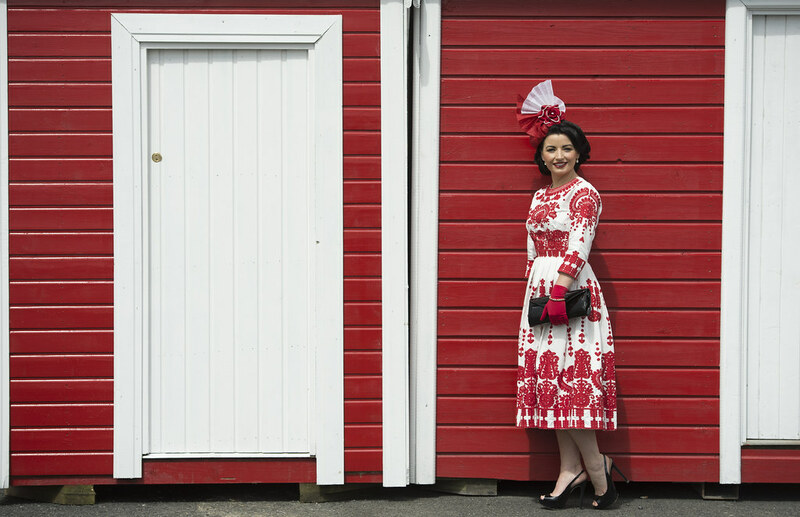 The Punchestown season runs from mid-October to June and caters for National Hunt racing only. 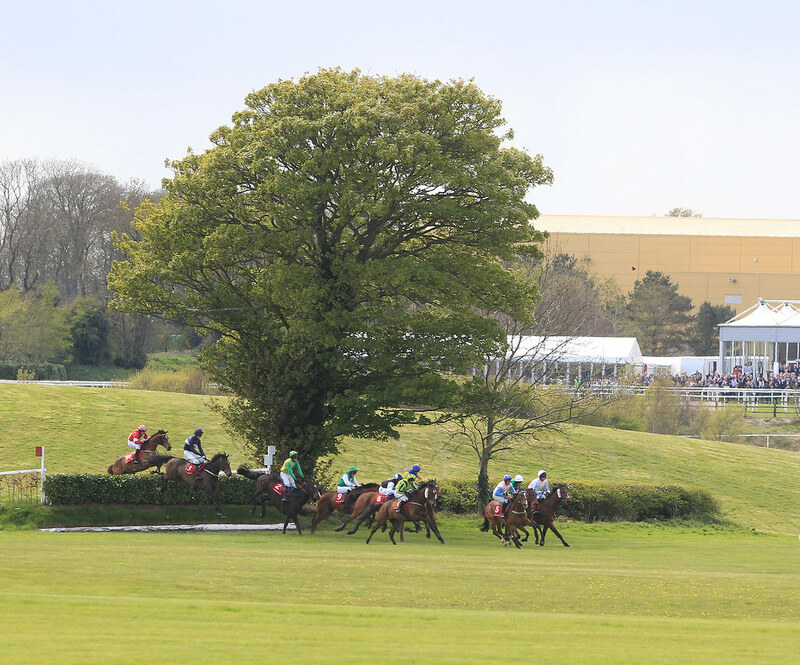 Additional local shuttle bus services are in place for the Punchestown Festival. 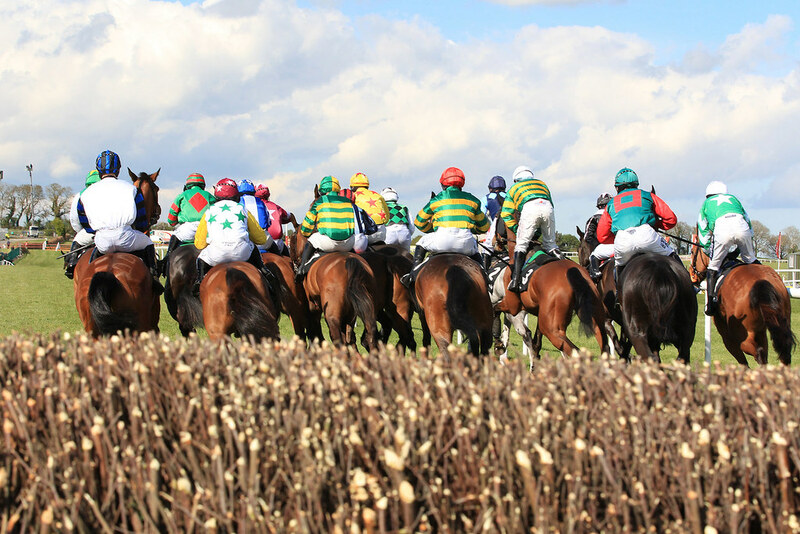 The nearest rail station is Sallins and a shuttle service is available during the Punchestown festival. 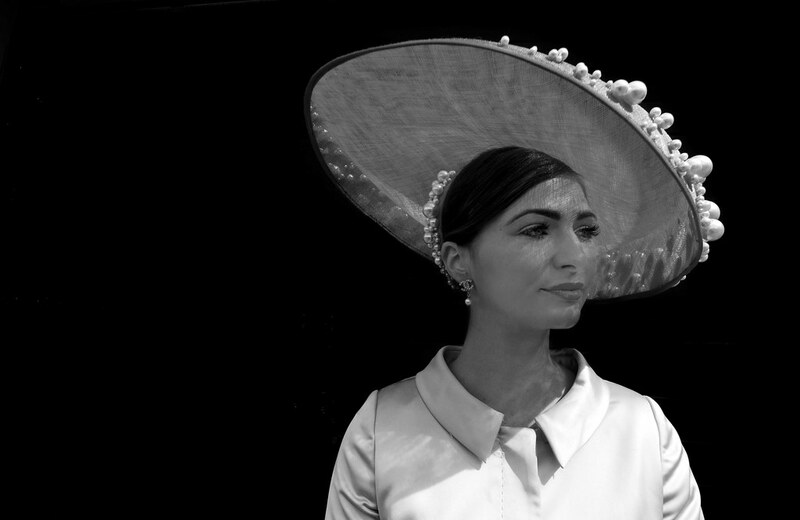 Non festival transfers end in Naas town which is a five minute driving distance from the racecourse. Taxi ranks and private taxi services are widely available in Naas town. 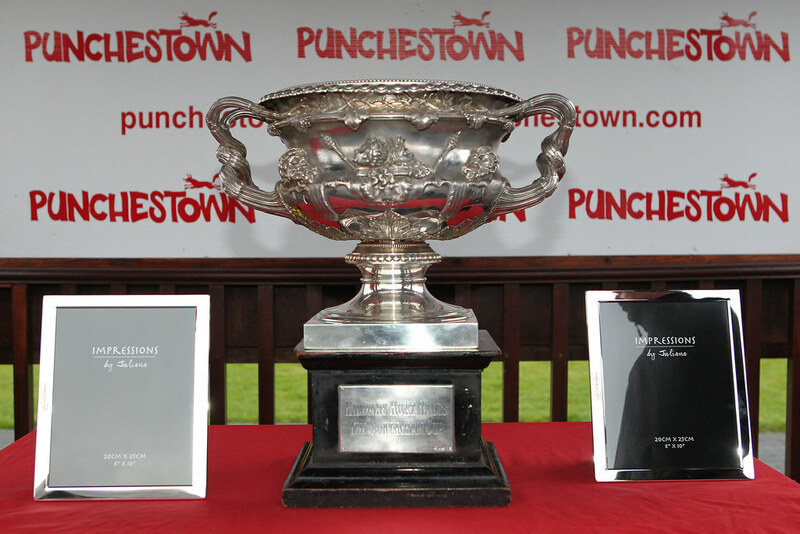 Please refer to the http://www.punchestown.com/transport.asp section of the website for a full transport report and event updates.